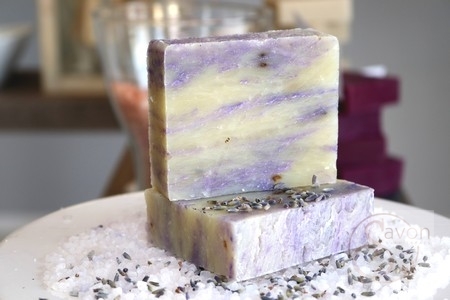 Handcrafted soaps, Bath Bombs, Whipped Sugar Srubs & More. 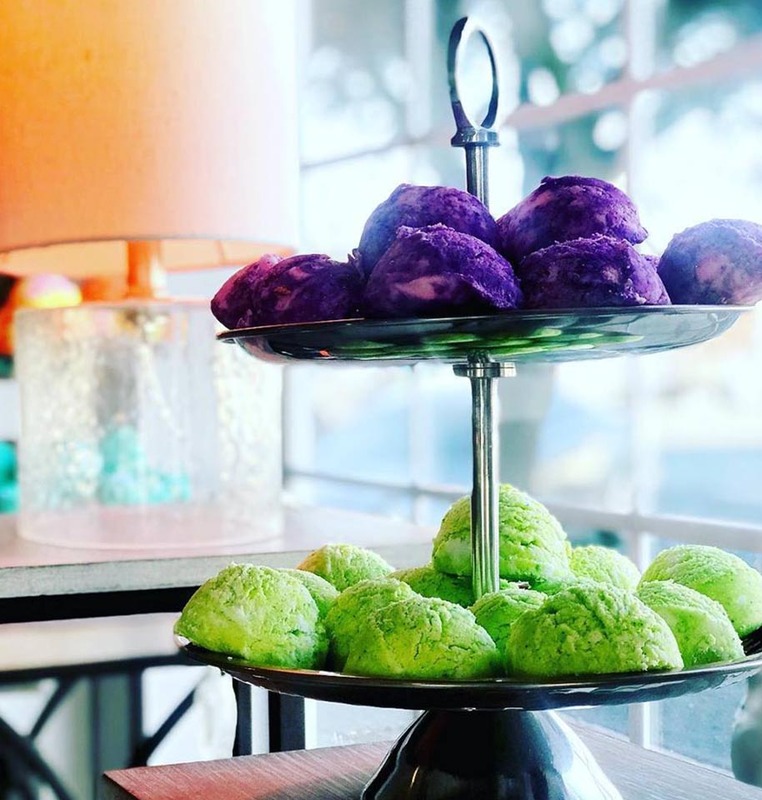 Check out some of our local favorites below. Can’t find what you’re looking for? Send us a message! 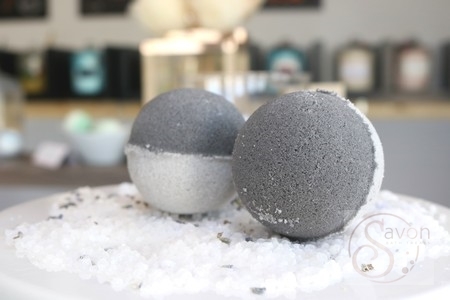 Handmade Bath Bombs in the heart of Route 66. Always non-GMO. 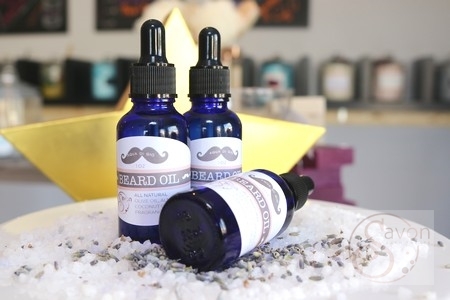 Beard oils, bath oils, whipped scubs, body butters and the list goes on and on! Check out our latest creations below. 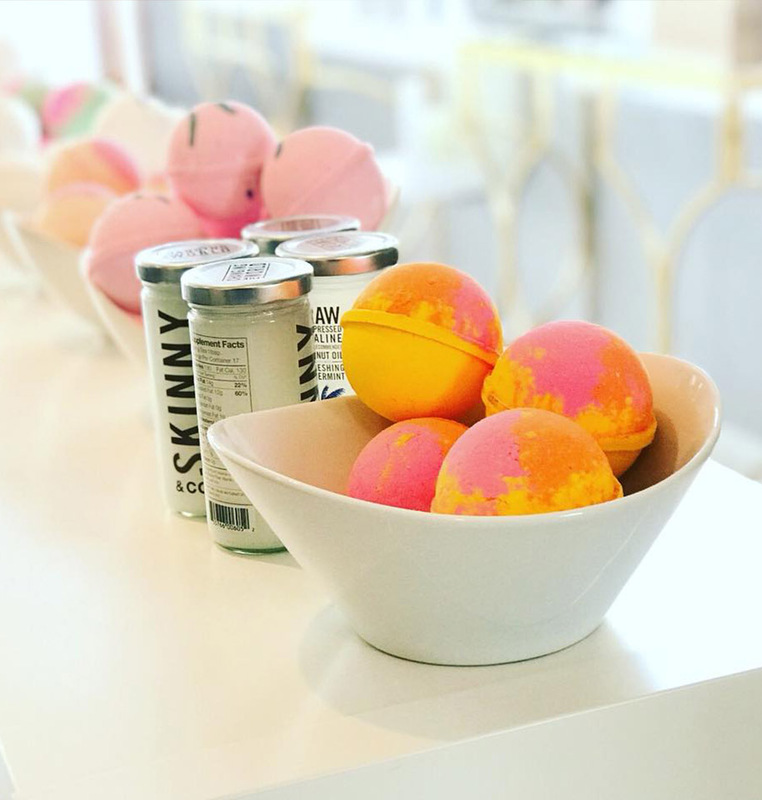 We’re constantly adding new bath treats to our lineup. 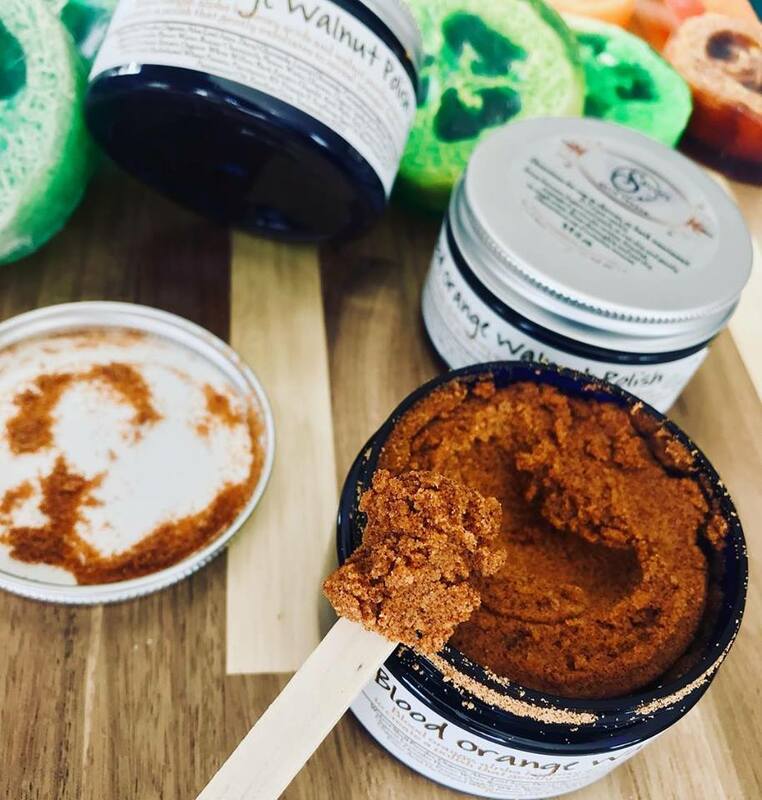 A super fine booty scrub, loaded with walnut shell powder and coffee grounds rich in antioxidants, essential fatty acids and caffeine extract!. 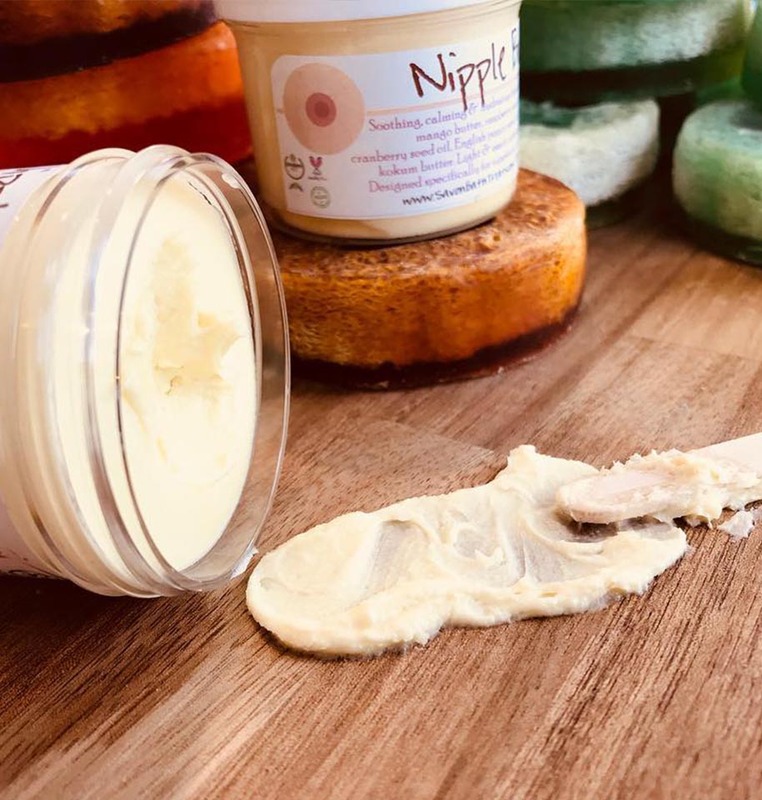 Use it on your booty and other areas of your body you’re targeting: stretch marks, cellulite, while helping with acne, scars or discoloration, toning and in-grown hairs! 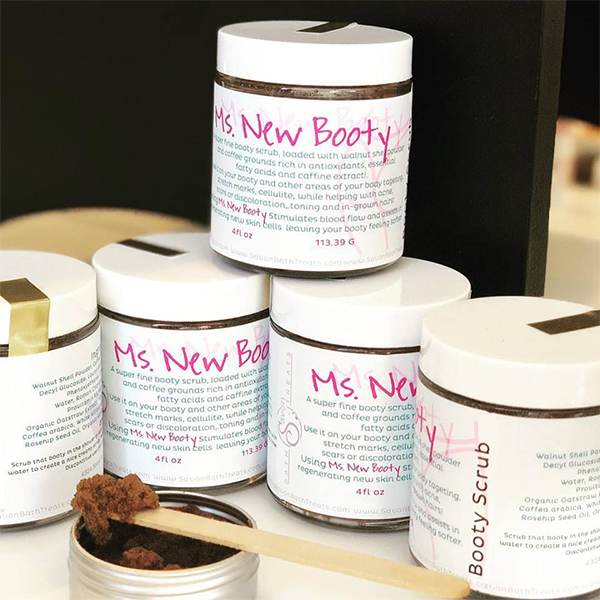 Using Ms. New Booty stimulates blood flow and assists in regenerating new skin cells leaving your booty feeling softer. 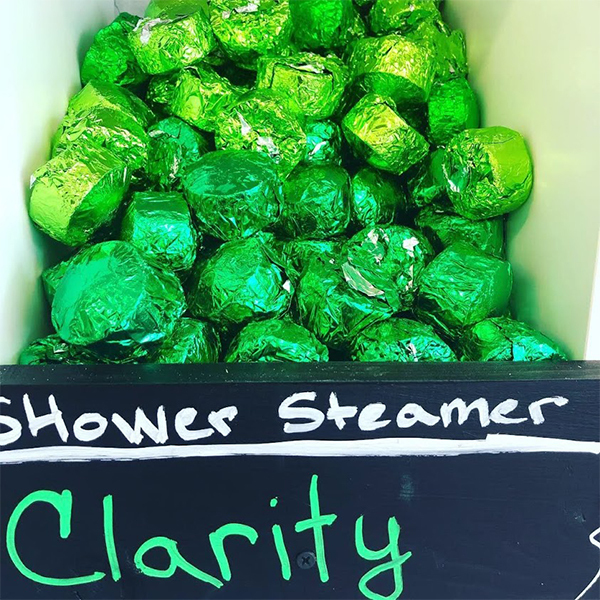 Shower steamers are ready to clear your head and open your mind! We have a variety of 4 different scents to choose from loaded with essential oils and menthol crystals! We’re happy to deliver our handmade goodies to your door. 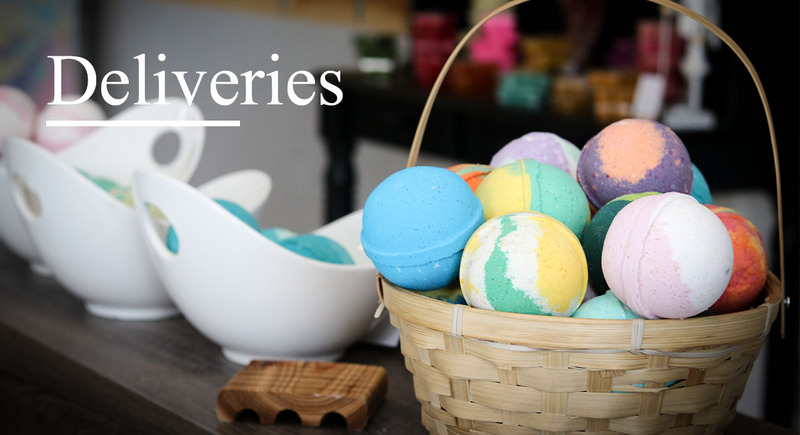 Use the form below to request delivery of your favorite Savon Bath Treat products.